There haven’t been that many great films to review this month (see: last post), but The Bourne Legacy was one of those films I was looking forward to for one reason: Jeremy Renner. He arrives on the Hollywood scene in his early 40s, and he seems to be the “back-up plan” for all of these franchises that seem to bumble between furthering the franchise with yet another film, rebooting the franchise entirely, or recasting the series with Renner. Renner first showed up in The Hurt Locker and did one heck of a job so I’m told, although I have yet to see that film. But I’ve witnessed him play an excellent supporting role in The Town, Mission Impossible: Ghost Protocol, and The Avengers. Renner knows how to own the screen whether it’s a starring or supporting role, and I look forward to seeing more and more of him in the future! Aside from the film’s notable issues, however, I found it to be an enjoyable action film. 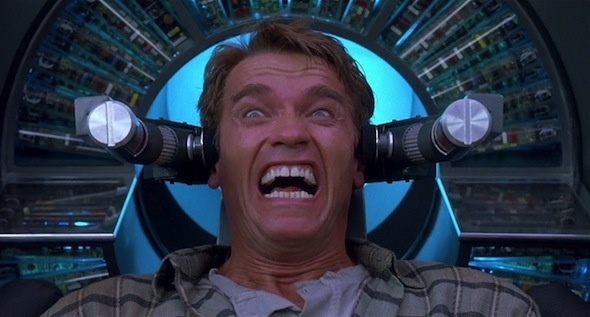 The lab scene where one of the workers goes on a killing spree was especially terrifying and shot in such a serious and subtle way, that it stood out as the best scene of the film for me. Nothing about The Bourne Legacy especially grabbed my attention aside from the lab scene–the score lacked the excitement of the previous films, although the film did end with Moby’s Extreme Ways, which I appreciated. I tend to wonder whether there will be a fifth installment with the lackluster response both critics and audiences have given the film. If you’d like to hear more of my banter on the film, please check out my movie buddy Ryan’s podcast on his site, The Matinee. I had the privilege of getting to guest on episode 66, where we talked not only about The Bourne Legacy, but in light of this interesting recast (Matt Damon to Jeremy Renner), also listed off each of our top 5 recasts in films. And not only to put in a plug for Ryan, but also just to say from my own perspective — Ryan runs a great site and is so up to date. He puts me to shame with how on top of things he is from writing posts, to seeing films, to recording podcasts. Please take the time to check out his site and specifically listen to episode 66 if you can spare the time! You won’t regret it. 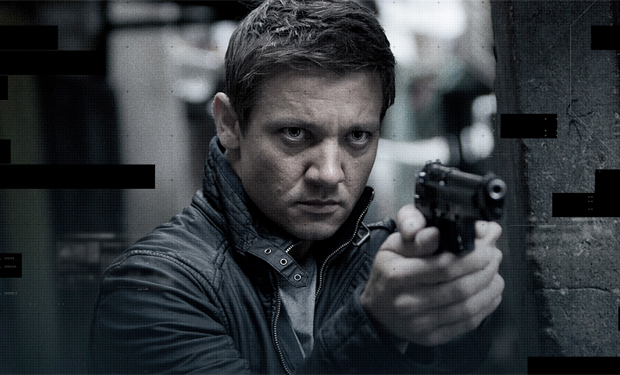 What did you think of The Bourne Legacy? Did you like it more than I did? Do you think Jeremy Renner lived up to Matt Damon in the Bourne series? Do you think there will be a fifth Bourne film? 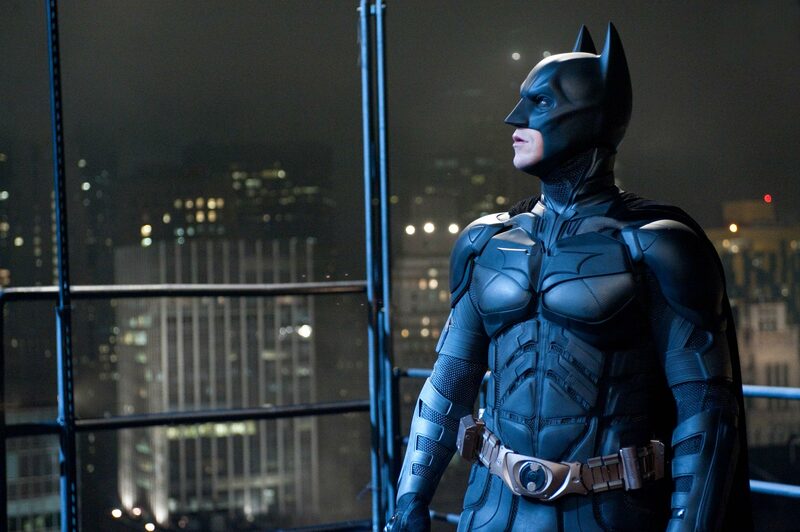 I credit Christopher Nolan for sparking the ever-growing debate circling comic book films: colorful, or dark? campy, or serious? true to form, or realistically-based? 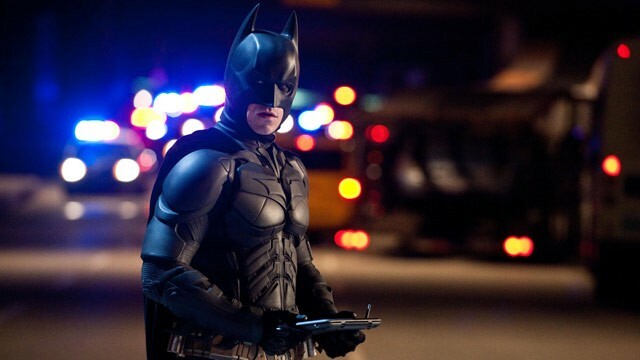 It must have been the release of Batman Begins in 2005, when the world was introduced to a comic book character–Bruce Wayne/Batman–and it wasn’t a pretty look. It was dark. It was a crime film. 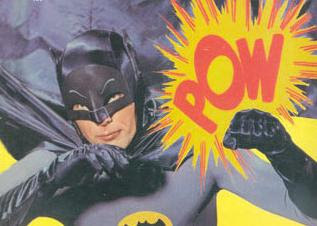 It was a serious take on a fictional character that had previously been rooted in a show that used “Bam!” and “Pow!” as the sound effects for Batman’s left and right swings. 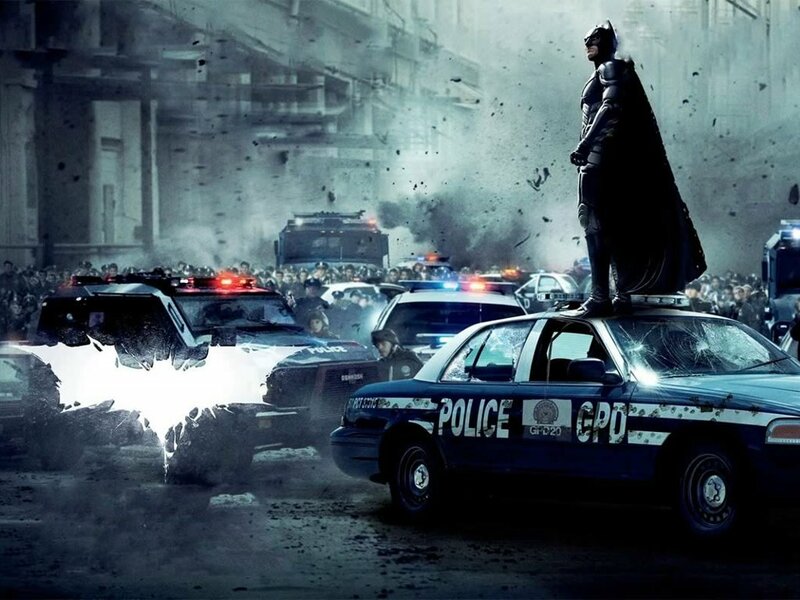 Few, if any, could not at least admire the beauty and purposefulness of Nolan’s Batman films. 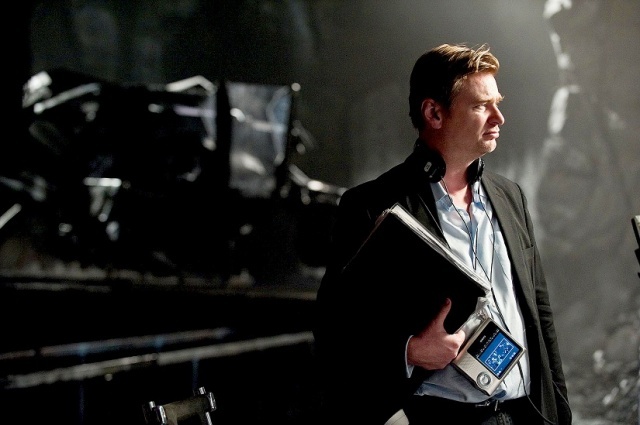 Nolan is a student of Kubrick, using intent and style to craft his films. But let’s get down to the debate. When Avengers was released this past May, it was a smash. Creative and geeky writer-director Joss Whedon was finally put forward to make something mainstream. 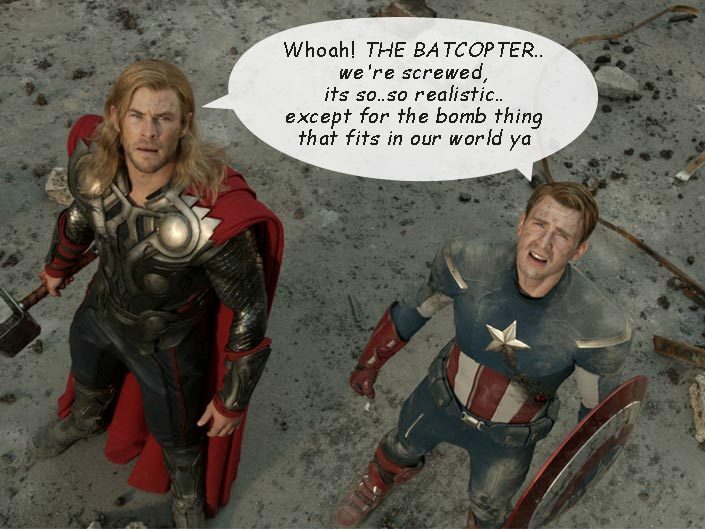 The Avengers was a huge success at the box office. But the debate isn’t about whether Avengers was financially and critically successful or not. The question is, which comic book films are better–the Nolan approach (as I like to think of it) which uses a more realistic take, bringing a critical eye to a story that is written with far more intent than desire to entertain; or the truer-to-form, source-material based comic book films that honor the comics more so in their character traits and settings, such as Thor and Captain America? I know people on both sides of the debate. But maybe it’s people’s perspectives, rather than opinions, that ought to be altered today. On one end, as a person who appreciates a good film, you lower the importance of “source material” (which happens to be comic books in this case) because you prioritize the art of the film. It ought to be stylized. It should have all the marks of a good film, from following a good storyline, to reaching beyond mere entertainment. It should influence and inspire while bringing more to the table than just explosions and snarky one-liners. This kind of movie should treat the audience like more than just a bunch of superhero-wannabees; it should reach out to an intelligent audience, one that is capable of drawing its own conclusions. More critics respond to this more “realistic” approach. From the other side, you have the readers, the comic book geeks, the writers, the superhero nerds (have I stereotyped people in this post enough yet?) who expect these films to live up to the comics they love. The actors should reflect the characters they’re playing. The mood shouldn’t be so stiff and serious as to detract from the true tone of the comic. They should include that lightness and fluff, because that’s how the comics were written! Yes, a good villain is necessary, and plot points should closely reflect that of the comics. The film should reach out to a more universal audience, because that’s what the stories of most comic books are all about–everyone either needs a hero or wants to be a hero at some point, right? It should entertain, because after all, you’re attending a comic book film, not a war film or something “based off a true story.” Comic books serve as a form of escape; shouldn’t you be allowed to turn your mind off for a couple hours, sit back, and relax? In every attempt to not sound politically correct, I personally try to go by a single rule: the film ought to fit the format. Unfortunately, that rule can be applied multiple ways to comic book films, as we have seen various takes, from the more family-friendly popcorn flick, The Avengers, to Nolan’s darker shades, The Dark Knight Trilogy. When it comes down to it, I can’t call one style or one method, better or worse than another. They’re all different visions for these fictional characters. While some comic book films exceed and others fall flat, while some are entertaining as hell and others force me to sit and think, I have enjoyed and appreciated films that fly on both sides of the fence. Perhaps it has been the explosion of superhero films taking over summer theater seasons these past 2-3 years (X-Men, Green Lantern, Green Hornet, Thor, Captain America, Iron Man, Batman to name a few) that have caused people to question whether comic book movies ought to take a more serious approach, or be what the comic books always intended the characters and stories to be. Or, one has to ask, did the comic books ever propose a specific tone to be applied? I mean, after all, serious events do take place in comics. Serious crimes committed, serious truths implied, serious moral questions asked. Is it all within the way a person (read: reader or viewer, not director or writer) approaches said comic book or film? Do we need to go back to the original comic book writers and ask them what their intent was when writing? Most likely there were multiple purposes: both to entertain, and to influence. Both light-hearted and more serious comic book films do both of those actions, do they not? 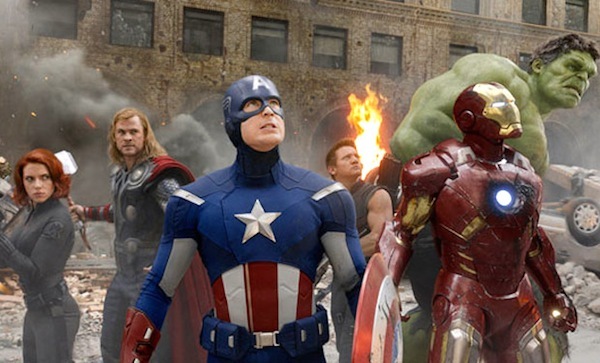 The Avengers offered food for thought–what about working together as a team? how much do people need to be stripped down before they can rally together? should your special abilities allow you to have a big ego? what about self-sacrifice, giving of yourself? It’s your turn now. What say you? 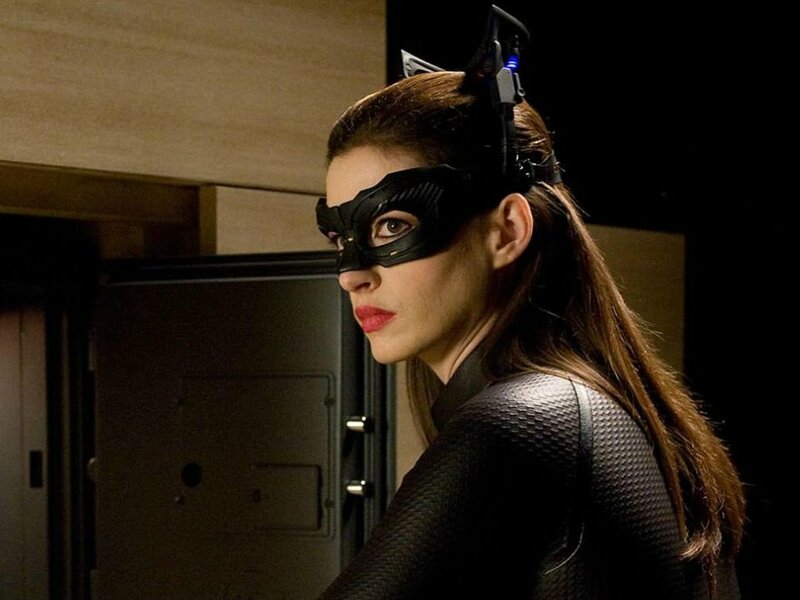 Should comic book films be serious, or not so serious? Does it even matter? 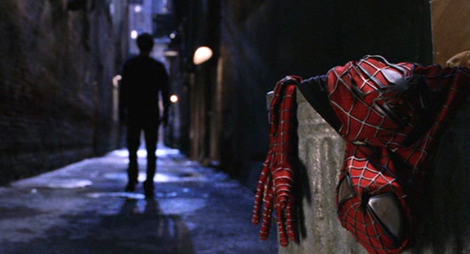 What makes a comic book film good, and what makes it not so good?